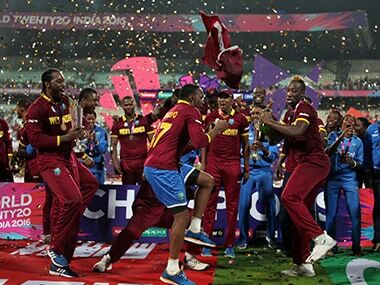 Amid this redrawing of the rules and lines, the West Indies' joie de vivre harks back to an earlier, more innocent time. his gives Stokes the chance to chart his own recovery. His road to redemption – whenever that happens in the future – has already begun at the Eden Gardens on a humid Sunday night in April 2016. How wise it was of Sammy to lay himself bare, only time will tell. 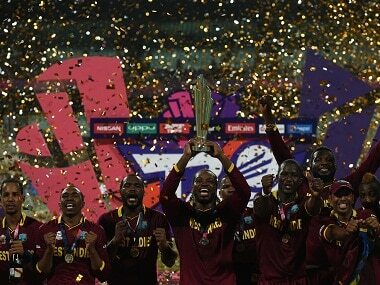 I suspect that this on-field high point for West Indies cricket will be followed by some off-the-field lows. 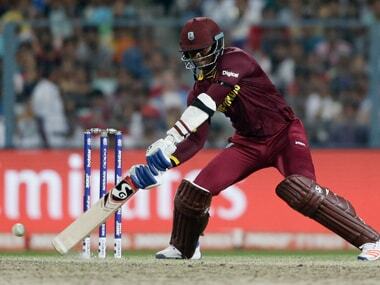 However, Samuels gets into a different zone while batting. He stands up on big occasions when his team requires him the most. Nothing against Rahul Dravid. But Ravi Shastri has moulded a mood, jelled a team, given it a non-official togetherness that creates a player to player togetherness, not an official to minion equation as has often been the case. 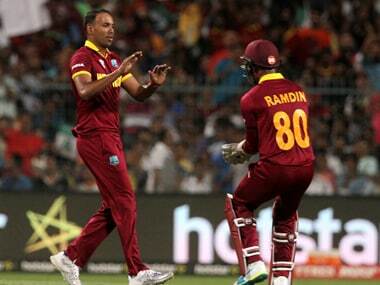 The bowlers were the critical difference between the two sides. 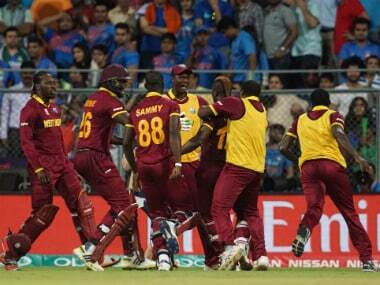 Those of West Indies were far more disciplined than their English counterparts. 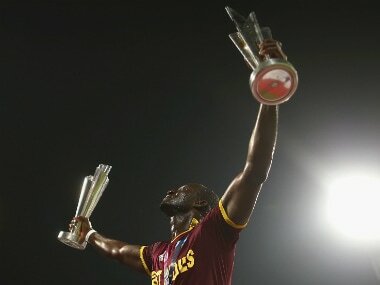 With 19 required from the game's last over, young Carlos rattled off the necessary runs in four clean, successive strikes that took the West Indies to the title. 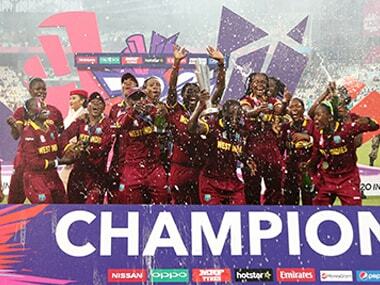 Leave aside the impact in their own region; the West Indies gave women’s cricket a much needed boost on Sunday. By breaking Australia’s record of winning every world event final they have played in since 2000, they moved the game into unfamiliar yet exciting territory.